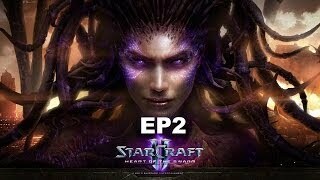 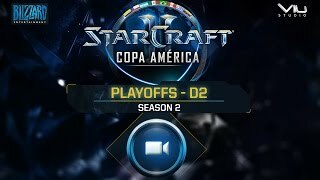 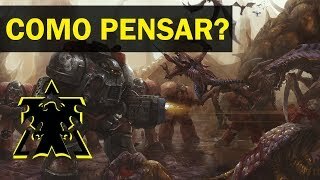 STARCRAFT 2 HEART OF THE SWARM PT BR EP2 # DE VOLTA À AÇÃO !#! 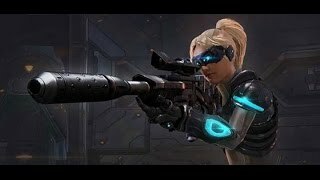 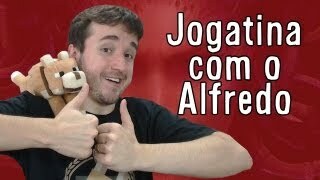 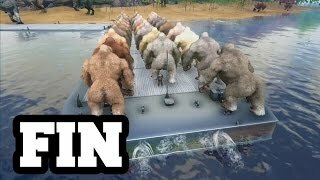 STARCRAFT 2 HEART OF THE SWARM PT BR EP3 # PONTO DE ENCONTRO !#! 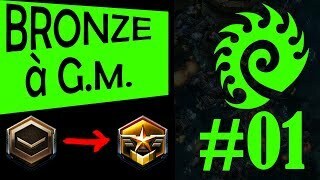 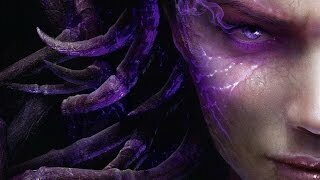 StarCraft 2: BRONZE à GM #01 (Zerg) - ME SENTI MAL!! 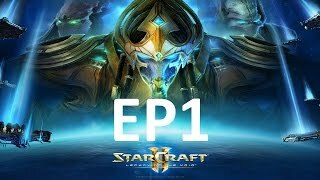 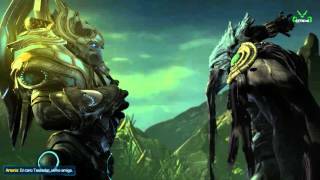 STARCRAFT 2 LEGACY OF THE VOID PT BR EP1 # POR AIUR !#! 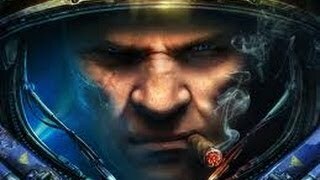 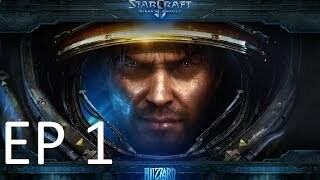 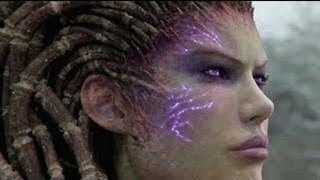 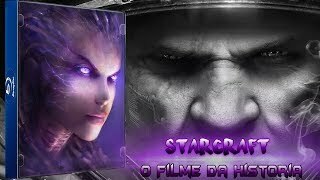 Starcraft 2: Heart of the Swarm (Missão 01).